MOSCOW, March 2. /TASS/. Moscow is interested in helping Libya to overcome difficulties, Russian Foreign Minister Sergey Lavrov said at a meeting with Prime Minister of Libya’s Government of National Accord, Fayez al-Sarraj, on Thursday. "We express our solidarity with the Libyan people who is perhaps going through the most severe trial in its history," the minister said. 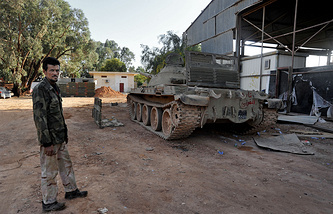 "Both the unity of the Libyan people and Libya’s territorial integrity have been violated." "As your country’s good and long-time friends, we are interested in helping it overcome these difficulties. We would like to see Libya a united and prosperous nation relying on stable government institutions and a viable army," Lavrov emphasized. "That meets the interests of the Libyan people, in the first place, but that is also in the interests of strengthening regional stability and creating conditions for resuming full-fledged relations between Libya and all its partners, including Russia." "We are confident that the current crisis can be overcome only by the Libyan people and all Libyan parties through an inclusive national dialogue aimed at reconciliation," Russia’s top diplomat said. "Experience has proven that attempts to impose solutions from the outside fail, and we will firmly advocate the need to create conditions for the Libyans to solve all their problems." 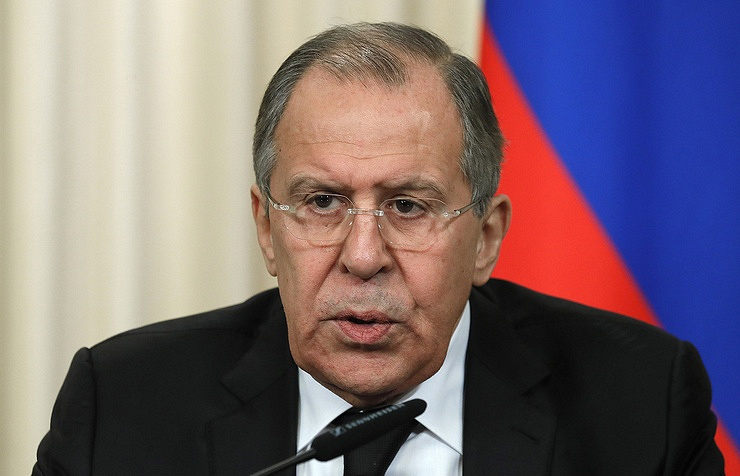 Lavrov noted that Russia holds contacts "with all Libyan parties, without exception, which need to reach an agreement among themselves in accordance with the UN Security Council resolution." "In light of this, today’s meeting has tremendous importance. For us it is very important to hear straight from the horse’s mouth your assessments on how the situation is evolving," Lavrov said.